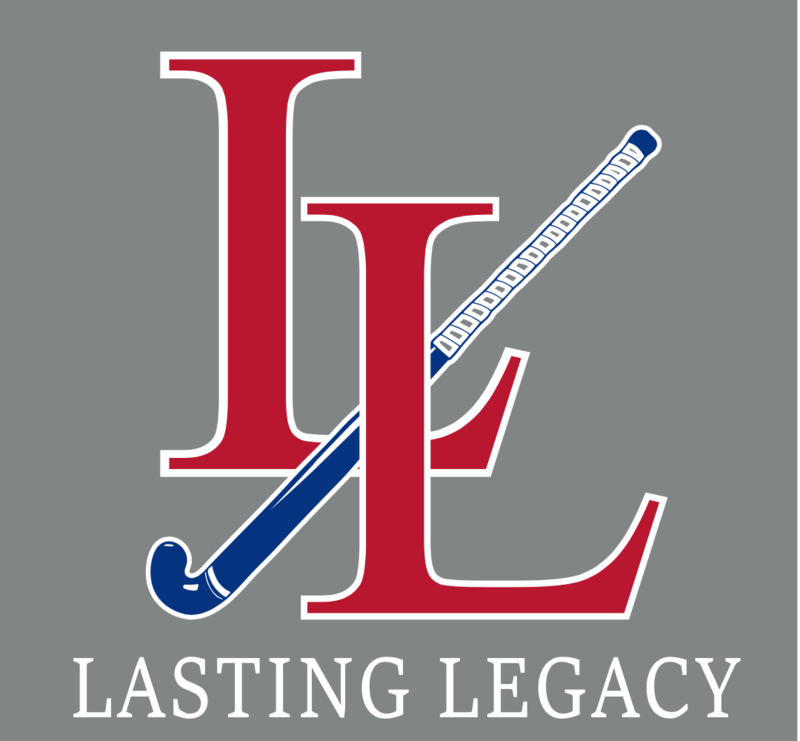 Lasting Legacy Field Hockey Club was founded in 2009 and is one of the fastest growing Field Hockey Clubs on Long Island. The club offers year round training and tournament opportunities for U12, U14, U16 and U19 age divisions and caters to all ability levels from the complete beginner to the elite travel player. Lasting Legacy players practice exclusively on Turf fields and its international coaching staff focuses strongly on player skill development. 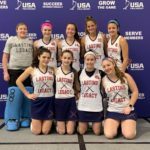 Lasting Legacy Field Hockey Club’s mission is to provide members the opportunity to improve their field hockey skills through individual and team instruction. Our “love of the game” inspires each of our programs and recognizes that each athlete progresses along her own developmental curve. Our members are challenged to develop their skills and abilities through competition in a fun and positive way. Sportsmanship, respect for the rules of the game, respect for teammates and opponents, self-discipline, team loyalty, intensity of effort, and competitive spirit are the foundation of the Lasting Legacy Field Hockey Club. 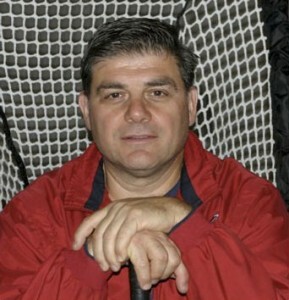 John DeLiso serves as the Director and Program Coordinator for Lasting Legacy Field Hockey. In this capacity, John manages the overall activities of the organization, which includes program development and training, recruitment of coaches and tournament selection. John currently serves on National Field Hockey Coaches Association (NFHCA) High School All-Region and All-American selection committee for New York State. Other field hockey accolades include Nassau County Field Hockey Umpire, 2017-2018; North Shore Middle School Head Coach, 2018; Commack High School Head Coach, 2012-2015; USAFH Level 2 Certification. 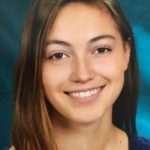 Prior to field hockey, John played lacrosse for Kutztown State College nationally ranked team.